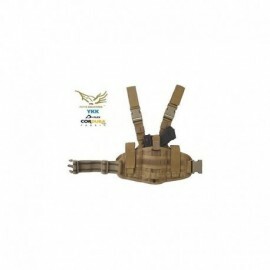 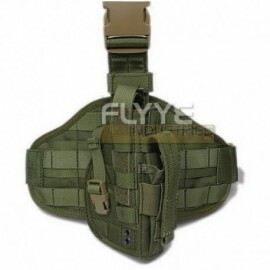 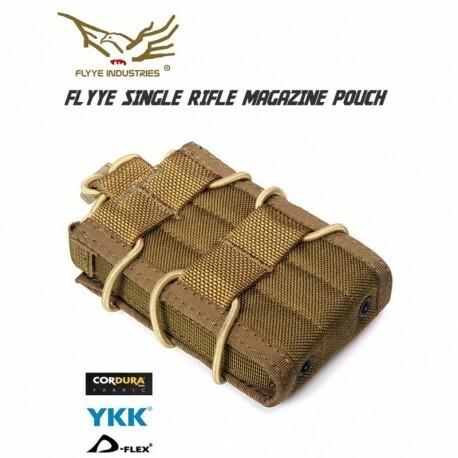 FLYYE BIB Single Rifle Magazine Pouch CB. Quick access to the magazine, elastic laces retention to adjust the width of the pouch to avoid annoying movements. 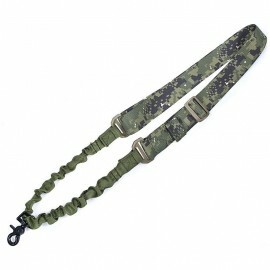 Semi-rigid side edges.